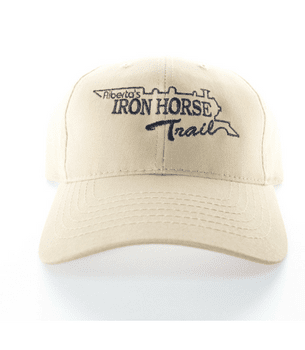 Want to gear up for the trail? 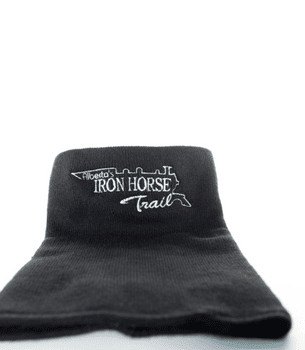 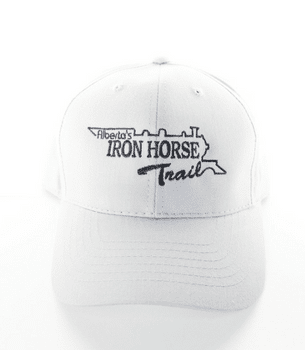 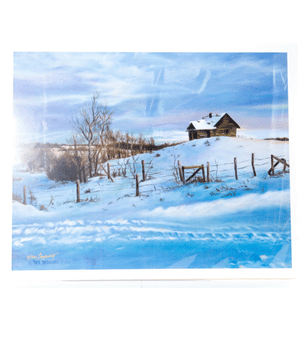 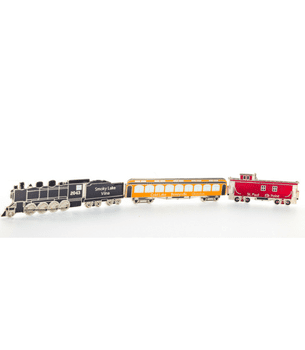 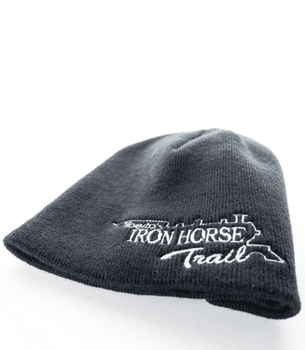 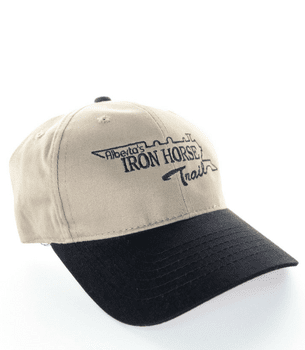 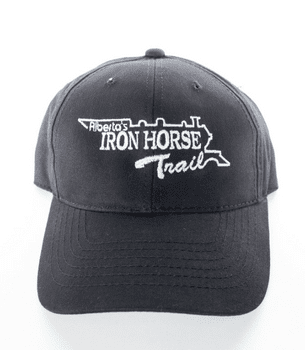 Check out the Iron Horse store to browse and buy online—with shipping anywhere across Canada! 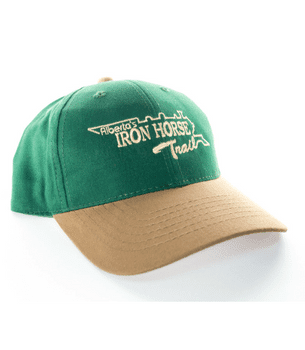 View cart “Beige Baseball Cap” has been added to your cart.